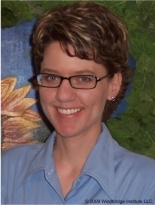 These videos review a specific topic related to our research or are externally produced videos on similar topics of interest. Other content is licensed as stated. We are always adding more videos to this page. Check back often or sign up to our email list to be notified when new materials become available. Have a suggestion for a video topic? 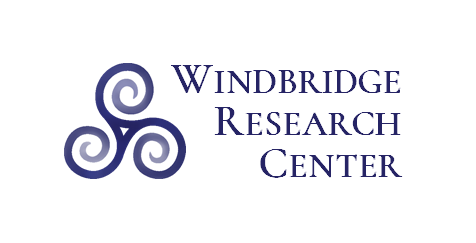 If there is a specific topic you would like to see covered, please let us know by emailing media@WindbridgeCenter.org. What Kinds of Things do Mediums Say? 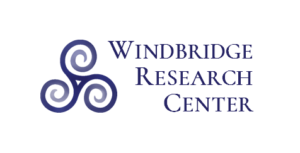 Windbridge Research Center Director of Research, Julie Beischel, PhD, presented this talk at the 2009 Society for Scientific Exploration (SSE) meeting in Charlottesville, VA.It is an excellent introduction to modern mediumship research.